United Airlines is hoping to create a wave as the first choice carrier for surfers heading to California. 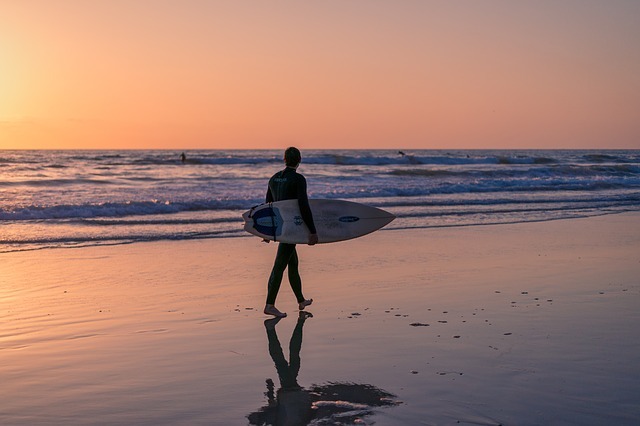 United has now eliminated the hefty fees for carrying a surfboard, wakeboard or paddleboard. Now surfers traveling to or from any airport in California just pay the regular checked bag fee instead of the special handling fee which was up to $200. As further proof of its surfer-friendly credentials United is donating $50,000 to environmental non-profit Sustainable Surf.